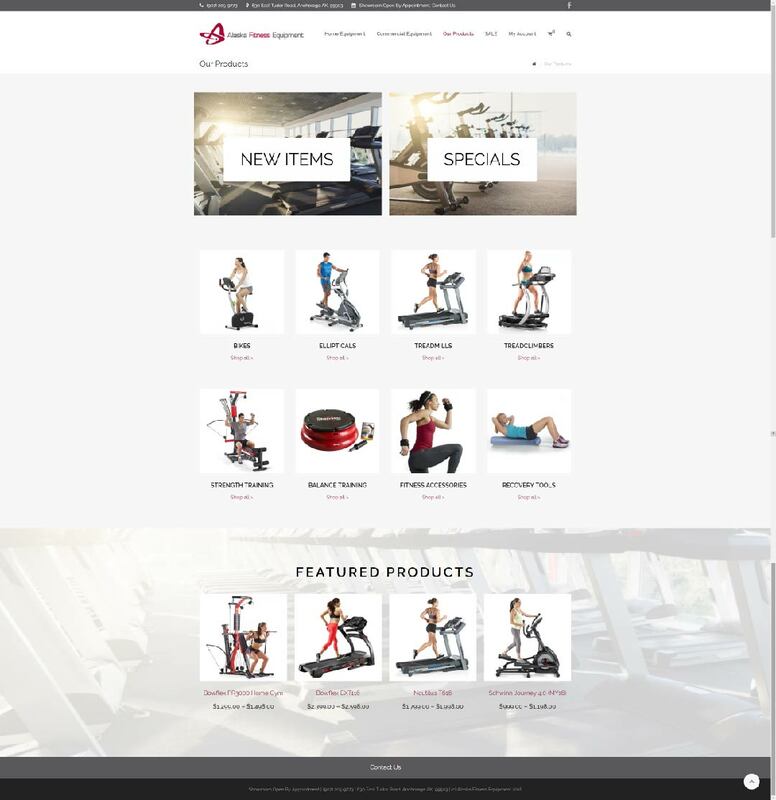 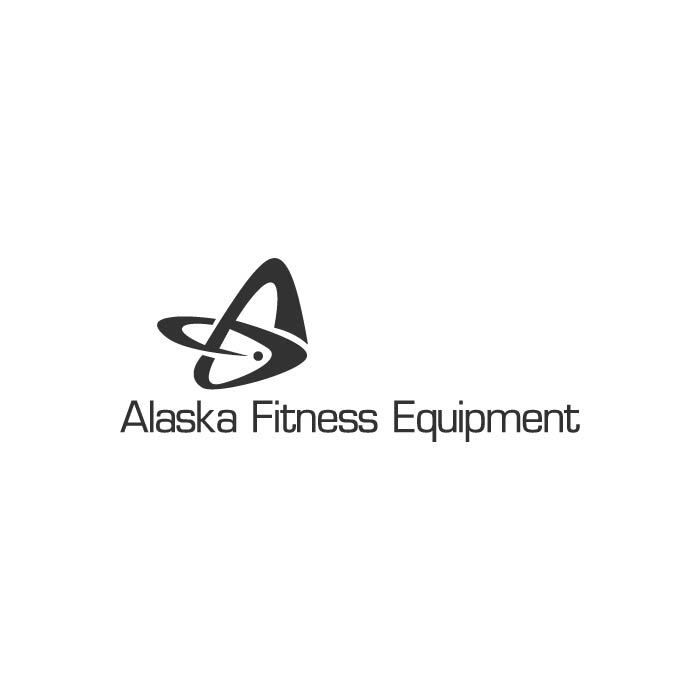 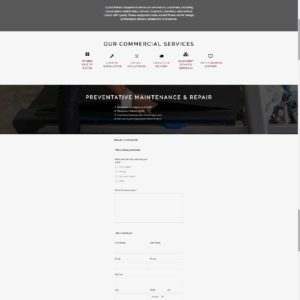 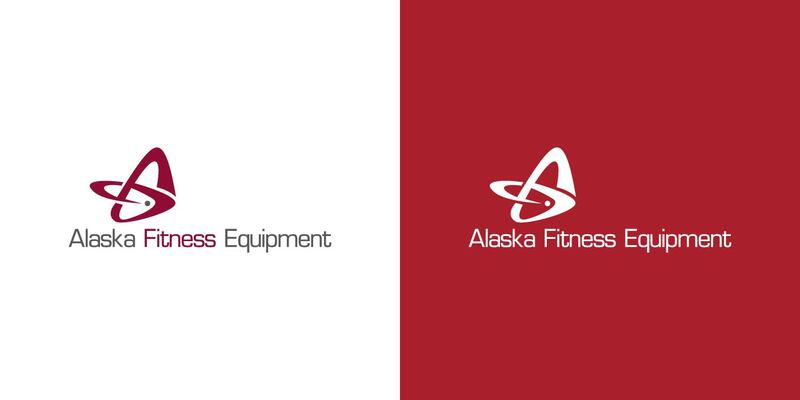 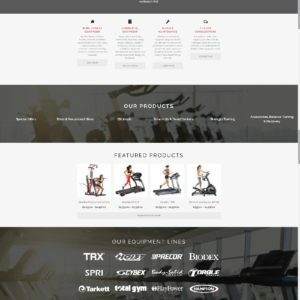 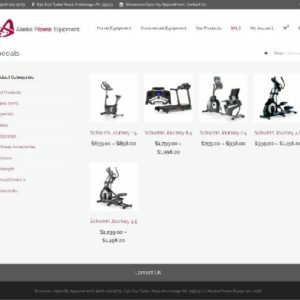 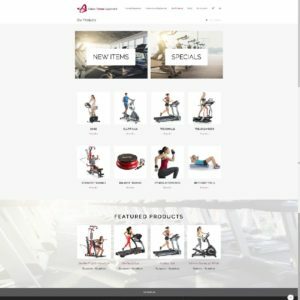 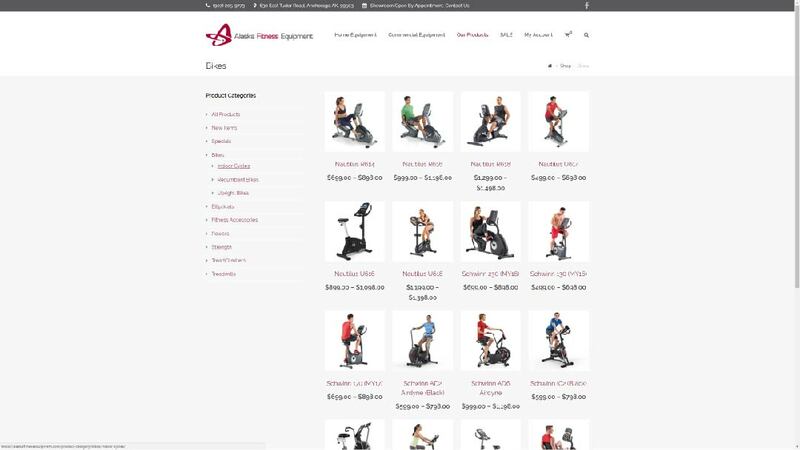 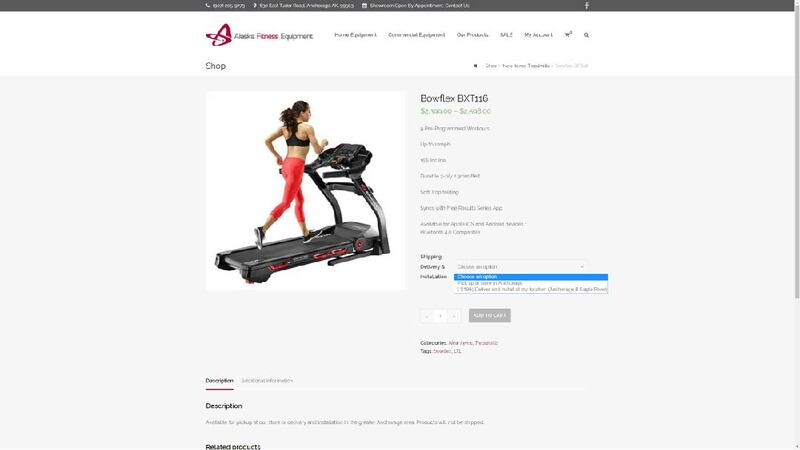 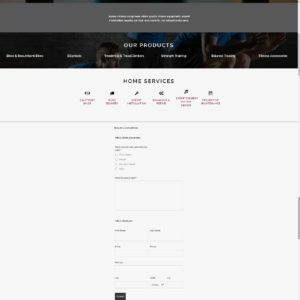 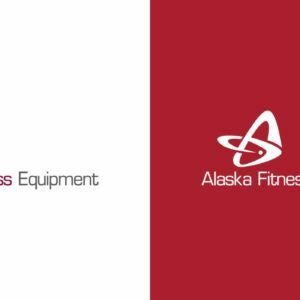 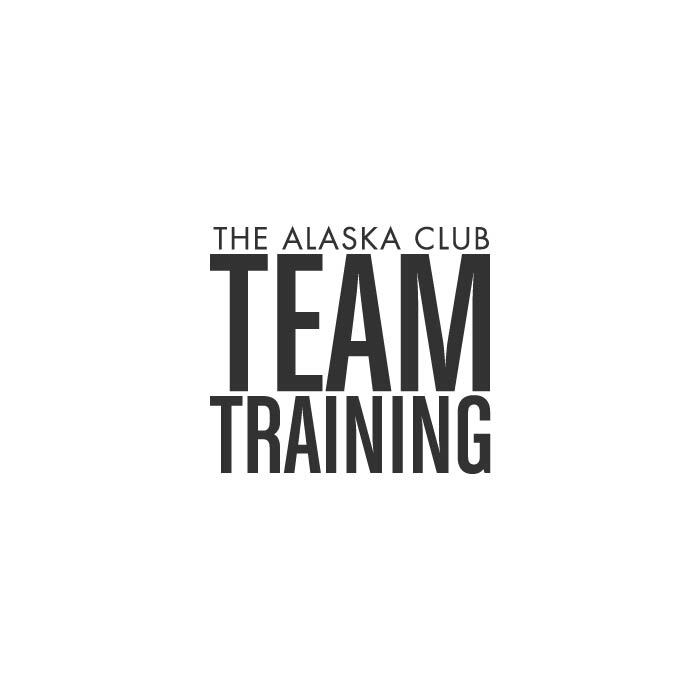 Alaska Fitness Equipment commissioned this e-commerce site with the goal of creating a lightweight, easy-to-manage online shop for their fitness products while streamlining user experience for both commercial equipment buyers and individuals. 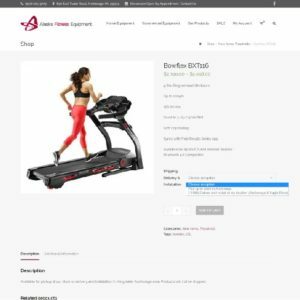 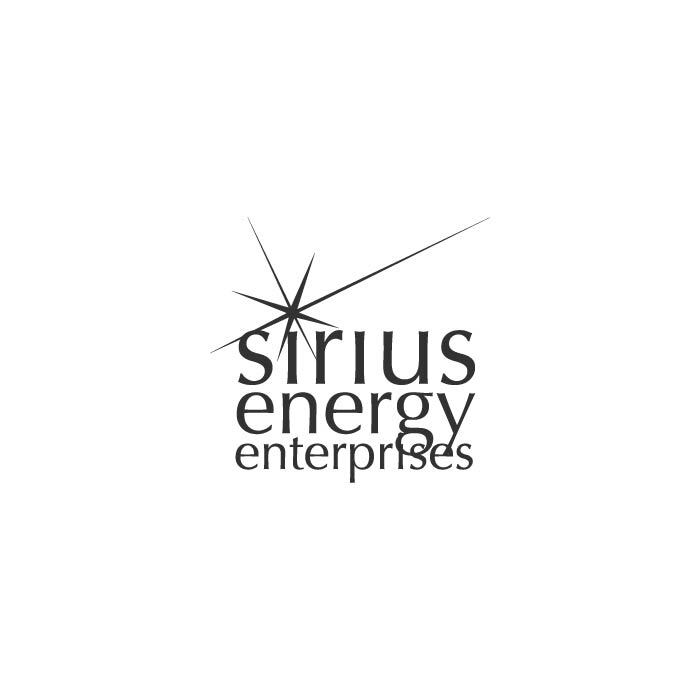 This particular project included bulk management of product attributes and images using WooCommerce’s import/export tools: in combination with excellent brand photos from SPRI and other manufacturers, this tool saved hours of manual product updates and photography. Visit AFE’s shop here for great deals on fitness equipment, consultations and installation in the 49th state.